There are a number of rehabilitation centres in Kenya [Check list] that can absorb as much as the number of drug addicts from our society. However, not many families with patients can afford the charges slapped on the bill voucher at the end of every month he/she is attended to. This is due to the fact that 46% of the Kenyan population live below a dollar($) a day. The cheapest rehabilitation centres such as Hema in Gesonso, Kisii charge from Ksh 30, 000/Month to the most expensive ones lying along Nairobi, Nakuru and Kiambu suburbs charging anything above 45, 000/month plus hidden charges. This calls for medical Insurance covers such as National Insurance Hospital Fund (NHIF) and AON (a Gaelic word meaning one). Even though medical Insurance covers can chip in to relief the sponsor, its impact does very little to the brim of negligence. NHIF for example, covers medical bills of the patient to the limit which depends on your monthly contributions and/or whether you are a private contributor or a civil servant. In most cases, it covers only medical expenses which will be approximately 4% (Ksh. 6000/=) of your total medical bill as an inpatient. With private contributors, NHIF only covers up to Ksh. 30,000/= in a year. Am not conversant with AON since they are new players in this society neither the health centres accredited to offer their services. Therefore, I would most likely concentrate on NHIF accredited health centres. List of Rehabilitation Centres Accredited for NHIF insurance cover. LOCATION: Off. Limuru Rd. After Ndenderu Shopping Center.location OR Stage 46, Off Forest Line Rd, 2nd Oloolua Close, Hse. No. B9, Ngong. 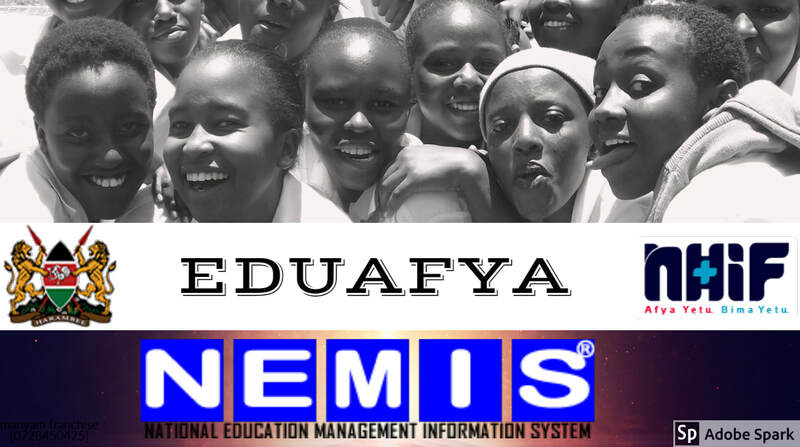 If you are a Kenyan student and registered under NEMIS systems, you have every right to smile. This is because the Government of Kenya through The Ministry of Education (MOEST) and N.H.I.F insurance cover has prepared to pay for your medical bills and even funeral arrangements. Thanks to The Ministry of Education and NHIF contract signed on 13th April 2018 to offer a unique Comprehensive Medical Insurance Cover for Public Secondary School Students during the duration of Study. ​Who is eligible to benefit from EDUAFYA cover? NHIF shall upon written notification of injury or death of a member while this cover is in force, pay to the member, next of kin or such other person or persons as the MOE may in writing direct, pay funeral expenses within two (2) days, pay Group Life benefit and/or Group Personal accident within five (5) days. The amounts payable are as specified in limits. The payment of the benefits shall be subject to provision of full documentations. Checking the status of your contribution to N.H.I.F is easier than when you add your family member or seek benefits from the cover. You need to follow the following steps using your handheld device such as a phone. "<21101>, Member No. xxxxxxxx: MORIENTES BABITO MTEJA, ID XXXXXXX, YOB 19XX , LAST CONTRIBUTION: 2018-03; PLEASE CONSULT YOUR EMPLOYER - ATIKA SCHOOL"
HOW NEMIS WORKS AND WHAT YOU NEED TO KNOW. NEMIS is just another management information system (MIS) under the ministry of education science and technology (MOEST). It captures the details of each and every student in the republic of Kenya including teaching and non-teaching staff AKA auxiliary staff. An information system can be defined as a set of interrelated components that collect (or retrieve), process, store and distribute information to support decision making and control in an organization. In addition to supporting decision making, coordination and control, an information system also help managers and workers analyze problems and visualization in an organization. What role does information system play? Help in timely (real time) decision making and influences how decisions are made by providing information when it is needed thus increasing efficiency. 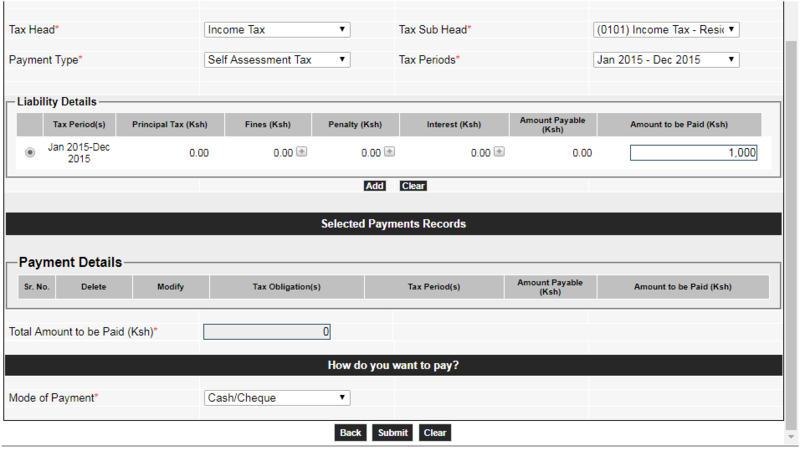 Reduces the cost of collecting information that is needed by the ministry. It increases the accuracy of information provided by letting school heads be the source, custodians and answerable to the information provided directly. Analysing the data provided is much easier with computerized systems. This helps the Ministry to roll out policies more effectively and quickly. But the primary aim of NEMIS is to collect, provide and analyze real time data for decision making. NEMIS is the first Nation-wide initiative towards digitized education. What you need to access the nemis system. Username provided by the ministry to the head of institution. Password also provided by the ministry. However it can be changed and takes 30 days to effect. 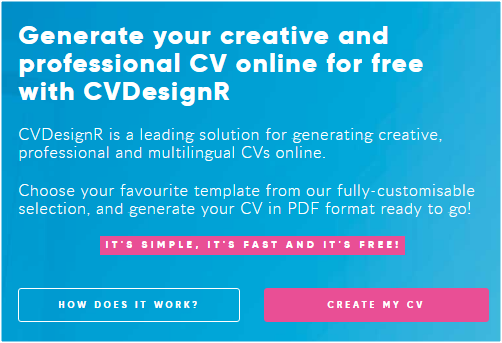 What do you need to register a learner? Phone Numbers of parents, guardian and pupil if need be. How do i get the UPI? 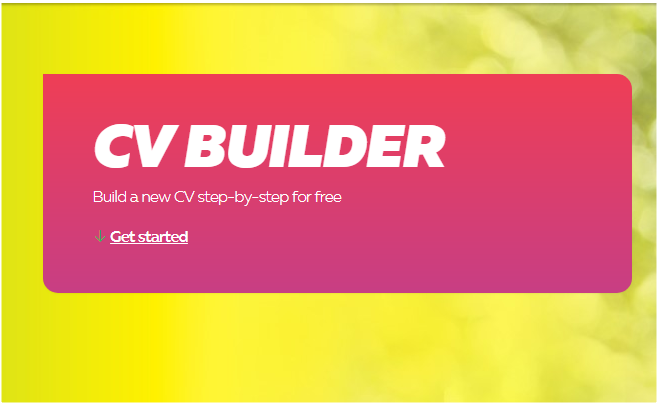 In the LEARNER REGISTRATION page that opens identify 'New Learner? Get UPI' and click or select Get UPI. 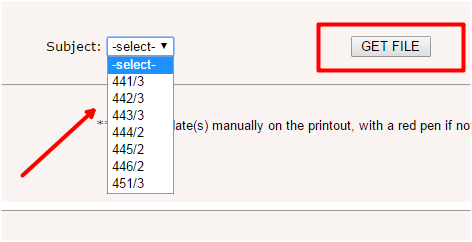 Finally, in new page that opens, fill in the form to generate a UPI. Repeat this process for all your pupils as you record the UPIs against their names before moving to the next task. 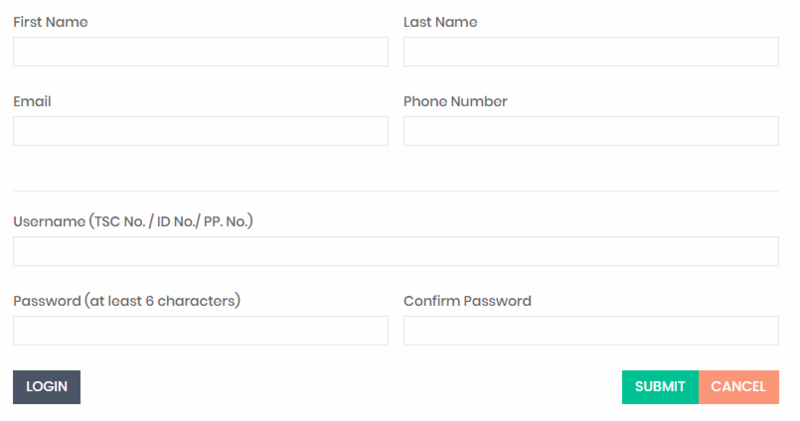 How do i fill the UPI form? Payment of application process fee is done online using Mpesa with each K.C.S.E candidate paying Kenya Shillings Five Hundred (Ksh. 500) (unless we are notified that it has been changed). What KUCCPS does not tell us is the Safaricom fee and other expenses involved like internet costs and expertize. 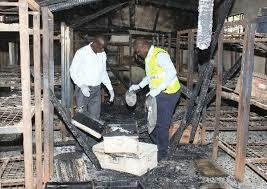 Some schools will charge students from Ksh. 600/= to account for hidden costs but overcharging is pure extortion. However what KUCCPS requires from each candidate to process for placement is Ksh. 500/= (five hundred shillings only) regardless whether its a degree or diploma programme. Get your phone ready with a Safaricom line registered with Mpesa services. 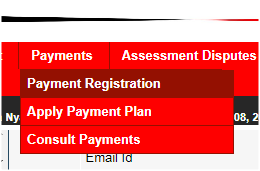 How do i know i have paid the kuccps application processing fee? On the application page, click on view application button to download the list of students you had already registered. The list will appear and payment details. 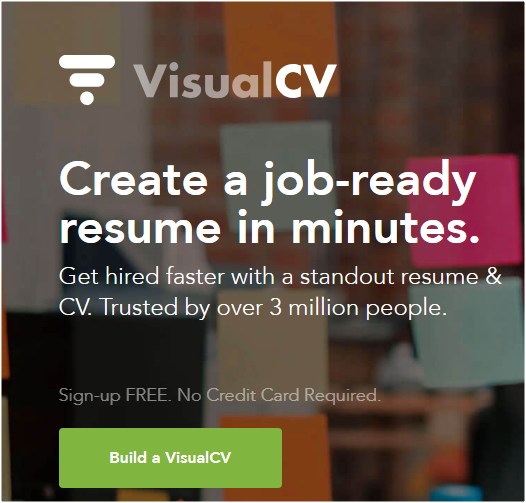 On the application page, click on upload form button. ACK Gardens, 1st Ngong’ Avenue, Community, Nairobi. P.O. Box 105166 – 00101, Nairobi. Welcome back, we will now embark on filling the kuccps excel application template/form. The 2017/2018 form is a bit different from 2016/2017, it seems some changes were done and more columns were added. We will be tempted to follow some of the 2016/2017 rules of filling the form because new guidelines for 2017/2018 are yet to be published however once they are out in our custody we will revisit this page to make necessary changes as a way of resisting assumptions. The edited parts of this excel format form has categories, we are going to work from one category to another. If the first choice, 1a is not filled for any candidate, then the system automatically assumes that particular candidate is not applying regardless of whether the other choices exist. For each candidate, the programme choices to be filled should EITHER be all degrees or all diplomas and not both. Suppose Tom of index 11212100001 wants to pursue mechanical engineering at Jomo Kenyatta university, but due to the demand of the the programmes at JKUAT, clusters points may shoot up, that means, if Tom's cluster subjects couldn't make anything above 42.6000, he may not get a vacancy in the university, this now calls for alternative universities. If Tom's cluster subjects are for example 40.345, he may apply for the same programme at Machakos University (37.087) and Technical University of Mombasa (39.662) in this case, he may have a chance to get selected to pursue his dream career. What then will his career guider fill in the 'degree programmes applied for' category? Not all courses are related or some courses may exist in only one university. If this case is anticipated, don't fill the 1b and 1c column. Let them be blank. Don't mix degree courses with diploma courses in the same category. The form is designed to accommodate these courses separately. But as an applicant, you are instructed either to fill degree courses only or diploma courses only at a time. What do you fill in the category 'degree programmes applied for' in column 2, 3 and 4? Identify four courses you may like to apply for and their course codes in the order of your priorities. 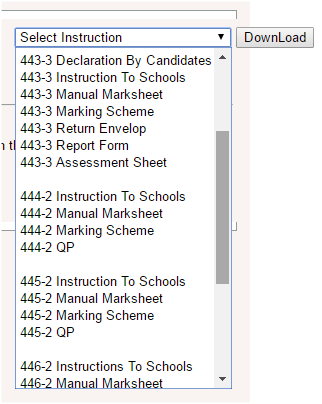 In the diploma cells, fill only course codes of diploma. Do not fill more than one course code in the same cell. Don't apply for both diploma and degree courses at the same time. 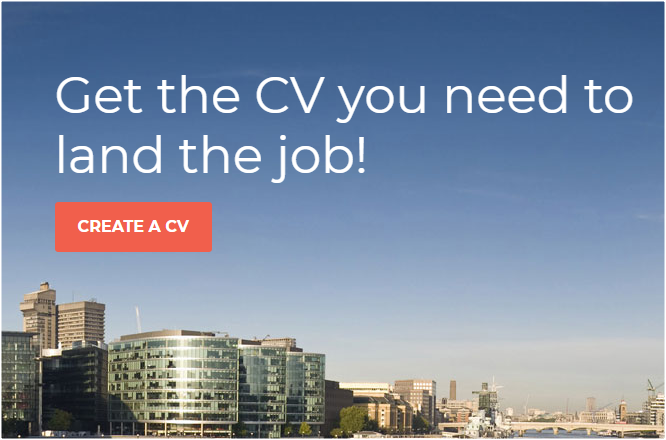 For students who have enrolled for placement, leave this area blank. For students who have not registered, give a reason why they did not register. KUCCPS simply stands for The Kenya Universities and Colleges Central Placement Service. To co-ordinate the Placement of the Government Sponsored Students to Universities and Colleges. Disseminate information on available programmes, their costs, and the areas of study prioritized by the Government. Collect and retain data relating to University and College placement. Develop career guidance programmes for the benefit of students. Advise the Government on matters relating to University and College student placement. Note: If you ever lived through during Jomo, Moi and Kibaki's time, then you knew JAB- Joint Admissions Board, Well JAB is not with us now, KUCCPS is; with more roles than JAB had. I will explain how each portal works in the order of Institution's portal, Student's portal and finally Principal's portal. This is the initial process of sending students details to the KUCCPS. It is done by institutions with beasts of burden being Computer teachers, Dean of studies, Quality assurance officers, Principals or any teacher in the school with computer skills. Some schools hire experts to get the job done who give it the magnificiency it deserves. How do you know that you qualify to apply for KUCCPS placement as a student? That Minimum Requirements by Regulatory and Professional Bodies will also be applicable. That all K.C.S.E. Candidates, including those who did their K.C.S.E. in earlier years, who hitherto had not benefitted from Government sponsorship, are eligible to apply for placement to Degree and Diploma courses. K.C.S.E Candidates of the year preceding the selection are however given priority. That there shall be two intakes in a year for diploma and certificate courses i.e January and September intakes. Turkana, Tana River, Marsabit, Lamu, Mandera Taita, Taveta, Wajir, Kwale, Isiolo, Kilifi, Samburu, Narok, West Pokot, Garissa. The specific programme cut-off points are lowered by up to 2 points subject to not exceeding 10% representation. Placing into Degree Programs all applicants with visual, hearing or deaf dumb impairment who have attained an overall grade of C+ and above. Lowering by 3 points below overall degree cut-off points for applicants with physical impairment. Index number of two candidates from the current year and their last names (this condition may be changed by KUCCPS. in 2016, the condition was index number and birth certificate number). The most important factor here is that, you should have a knec nominal roll with you just incase. TSC number or Passport Number or Identity Number. ii) On the page that opens, fill the details as required then submit. 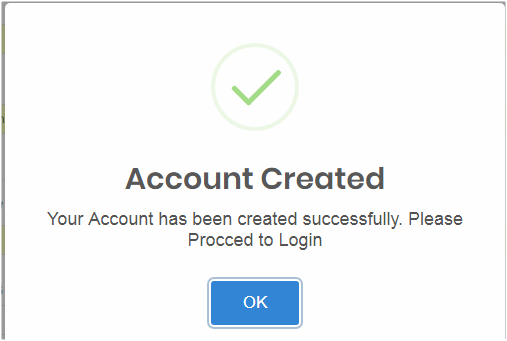 ​iii) After submission, a new page will open where you will enter your user information to open an account to the portal. Fill the form appropriately and submit. 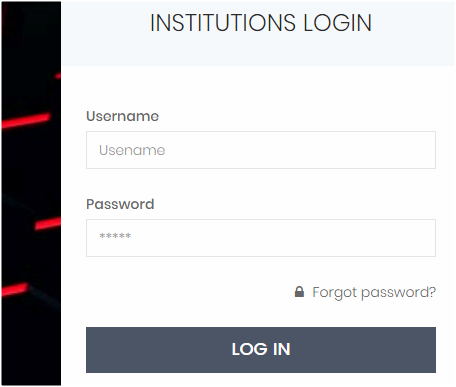 ​iv) If you were eager enough in the last step, then you saw the LOGIN button in the last form we used at the bottom left. 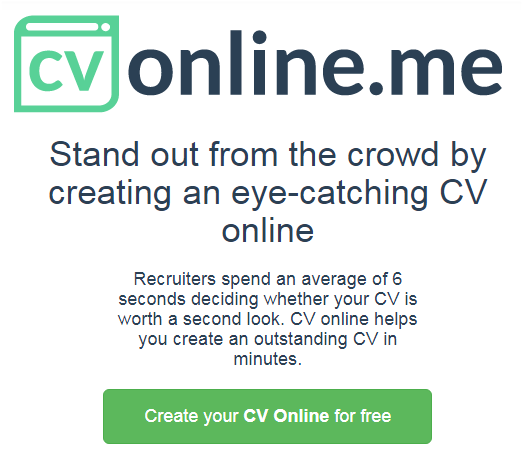 If not, then click here [http://schools.kuccps.net/login/?next=/] to enter the login information. 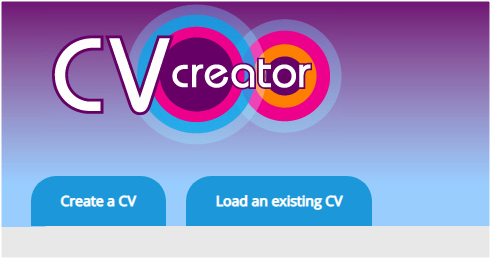 vi) Begin by downloading the resources you will need to make a successful placement bid. 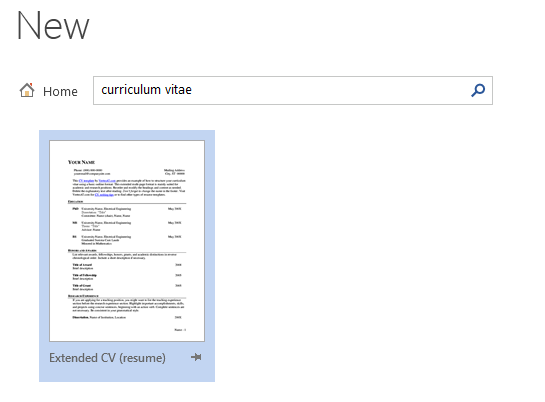 On the applications tab, download the Application Template - this excel document is used to fill details of students, the courses they have chosen, amount paid for each student and their addresses. Cut-off off points for cluster subjects for previous years per university and for each bachelor's program. New degree cluster subjects form - this form shows all bachelor's programs offered and cluster subject needed for qualifications in the current year. County codes and postal codes form - this form contain all county codes, district codes and postal codes you may need to fill the application template. that is all you need for now to make a successful placement bid at KUCCPS. 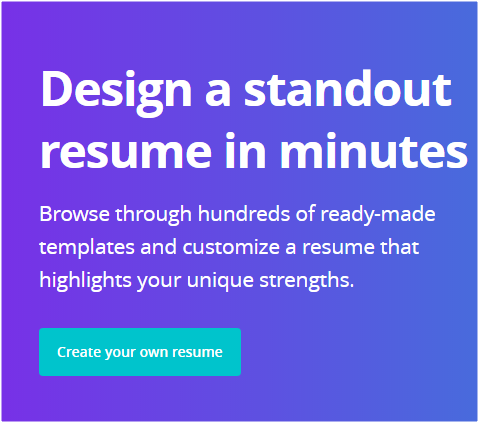 Next, I will explore the application template and how to make payments but first, I want you to familiarize yourself with the resources you have just downloaded; you will also pass the same information to the applicants, for any difficulties, do us a message or a chat, our team is standby. 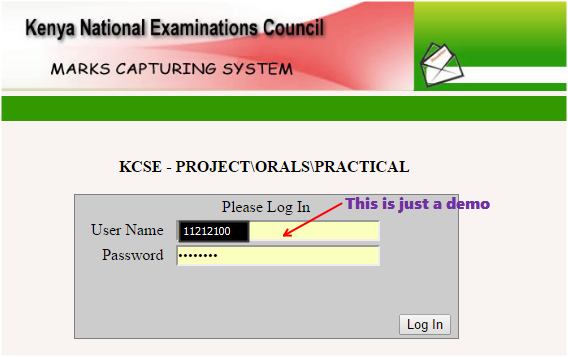 After you have entered and posted the marks, download the marks report that will be signed by your principal and submitted to knec via District Education office. Campaign against leakages, we need transparency in this sector, I think you understand the importance of education in every society. Examinations issues are important to many nations and that is why we should protect ours to avoid being undermined by the international community and promote integrity issues. Before caning was banned, still students used to burn schools, bullying in schools was rampant; its not about caning, its more of psychological factors that I can link to examinations fever. Most students who lead these type of strikes are crooks who have not absolutely prepared for examinations that is why most strikes occur before MOCK examinations. Reflection of the society - Children are very good at emulating what they call role models. This is where parents, leaders, teachers and people who matter in the society come in. When a leader spats in public that Luos should quit Nakuru county for example will trigger the same response in schools where students will segregate according to their tribal affiliations, When an opposition leader leads people to demonstrate and then use stones to destroy other peoples property in the name of human rights, then you know that children will use stones, fire and violence so that they can be heard. We are subjects leadership from those guys who were university student leaders in 1980s and 1990s from James orengo, Moses Kuria and now Babu Owino with these brilliant exemplary leadership who needs to tell children to burn dormitories when they have eyes to see, history to learn and ears to hear? Therefore, these fires we see around are as a result of a reflection in our society and those torching dorms, will soon lead our institutions of integrity; Its when you know that this country is headed into obscurity of oblivion. Its the society we have worked hard to create.